Love the narrator !! 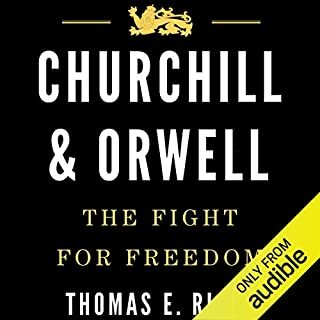 Great book too. 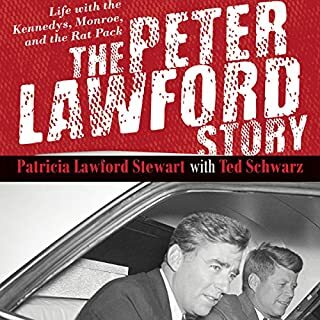 As the brother in law to JFK and a member of the Rat Pack, Peter Lawford was one of America's most acclaimed movie stars. Lawford led an extraordinary life. His story, as told by the woman who knew him best, is the always candid, sometimes shocking unveiling of the most intriguing show business personalities and significant political events of our time. The 30-year golden age of piracy stretched into the early 18th century. 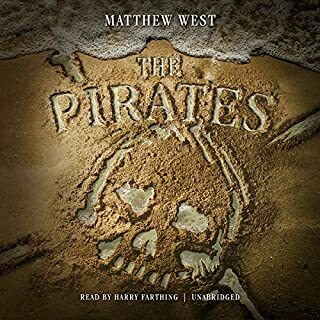 During that time, as this vividly written book by historian Matthew West shows, poverty and oppression prompted many men - and even a few women - to sea in search of treasure, adventure, and sometimes revenge. On June 27, 1976, Air France Flight 139 was hijacked by terrorists and flown to Entebbe Airport in Uganda. In the following agonizing days, Israeli passengers were singled out and held hostage. 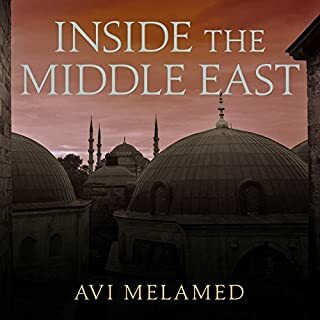 A week later on July 4, 100 Israeli commandos raced 2,500 miles from Israel to Entebbe, landed in the middle of the night, and in a heart-stopping mission that lasted 90 minutes, killed all guerillas and freed 103 hostages. In captivating detail, Stevenson provides a fast-paced, hour-by-hour narration from the hijacking to the final 90-minute mission. In addition to discussing the incredible rescue itself, Stevenson also covers the political backdrop behind the hijacking, especially Ugandan President Idi Amin's support for the hijackers, which marked one of the first times a leader of a nation had backed terrorist activities. An illustration of one nation's undying spirit, heroism, and commitment to its people in the face of threat, Operation Thunderbolt has become a legendary antiterrorist tale. Although first written in 1976 (and published within weeks of the event), Stevenson's account presents this act of terrorism in a way that is still relevant in our modern-day political climate. 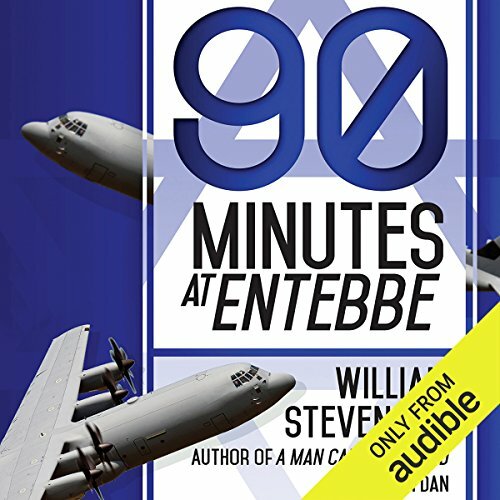 A factual account of what could easily be read as sensational fiction, 90 Minutes at Entebbe will inspire, encourage, and instill hope in all listeners. 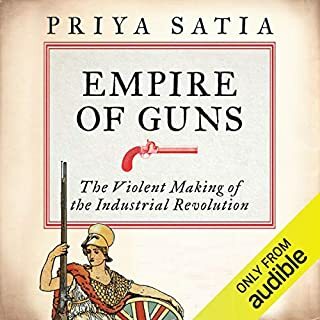 ©1976 William Stevenson, First Skyhorse Publishing edition 2015 (P)2014 Audible Inc.
That narrative of the hijacking and the raid is good but only half of the book. The other half is a helpful but somewhat tedious verbatim rebelling of the subsequent UN Security Council discussion. An updated and expanded "40th anniversary edition" is overdue. Story, true, of an extrodinary rescue . A must read to learn all the political intriguing events surrounding this high jacked plane and passengers. Although it happened in 1976, it is as fresh today as 1076. Narrator was excellent. It is not "the full inside story"
a brief summary, short on detail, padded out with transcripts from a UN debate and a couple of phone calls. 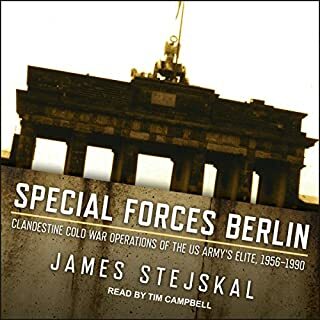 I purchased this audiobook hoping for a special forces story of derring do; I was a little disappointed. The story-teller focusses on the political story, which was quite interesting but a tad over-stated.